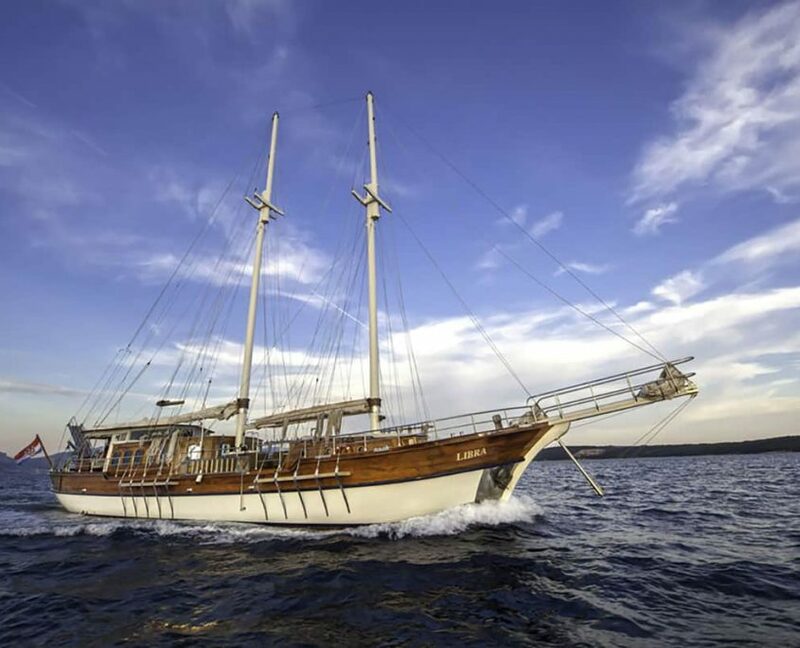 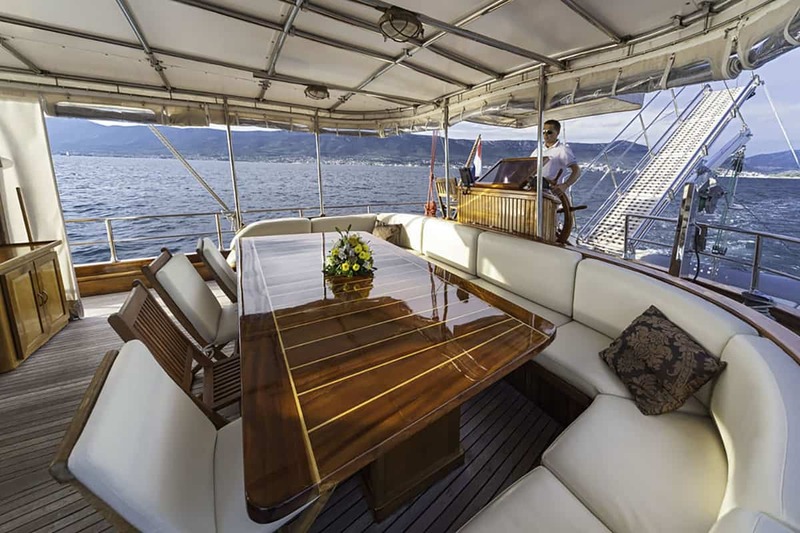 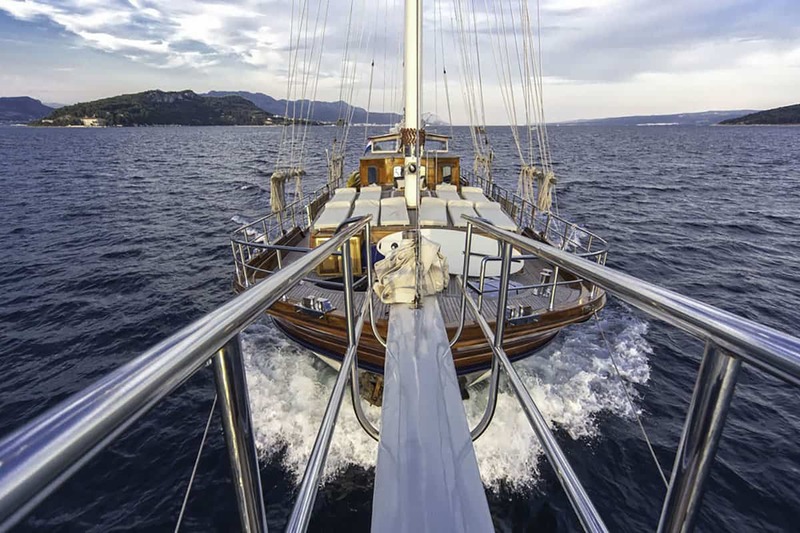 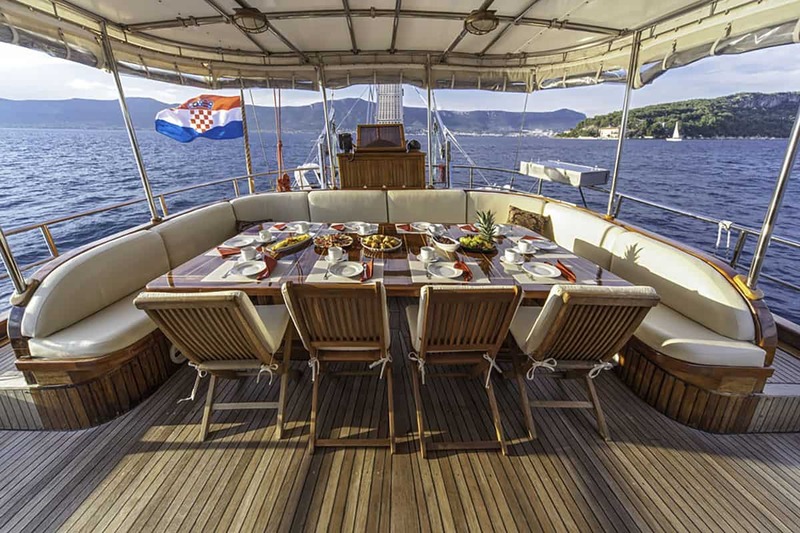 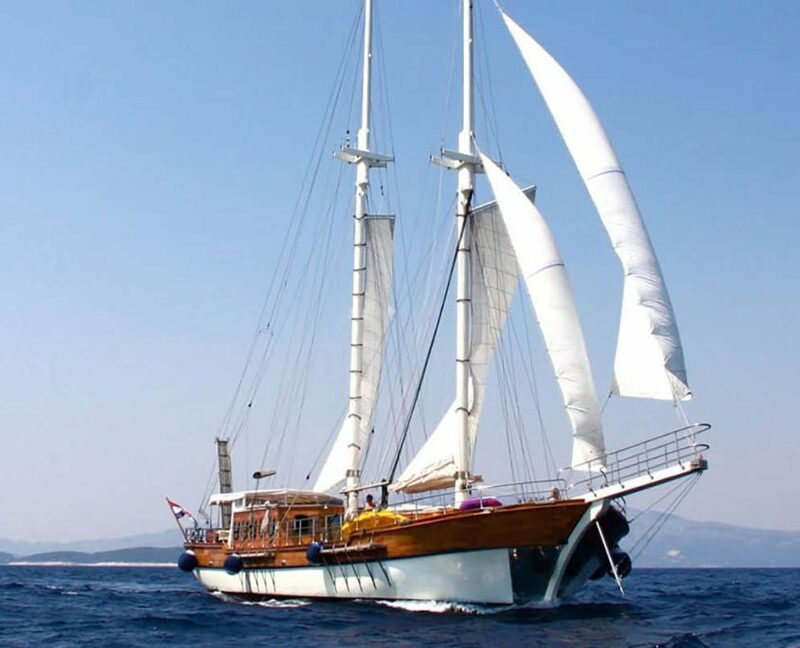 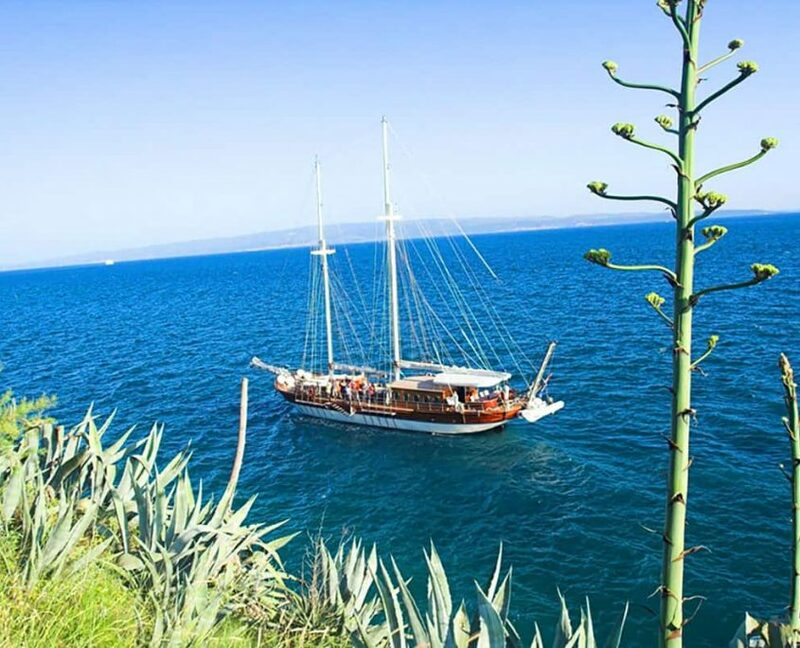 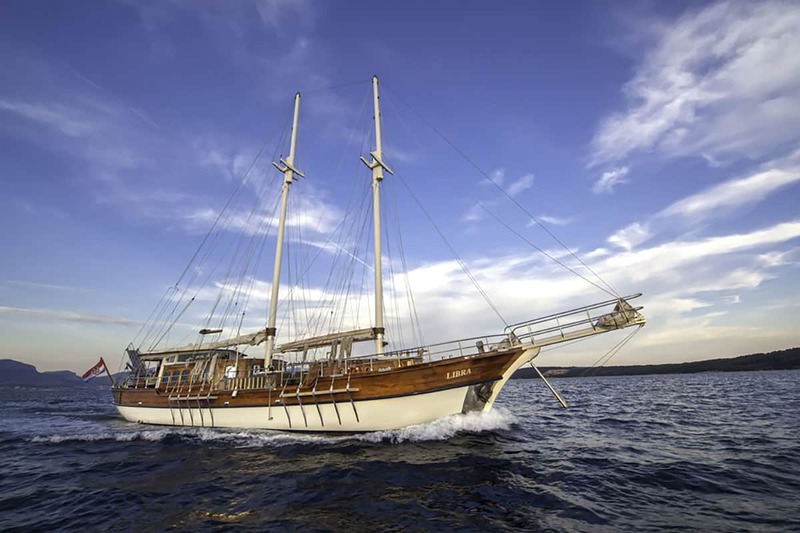 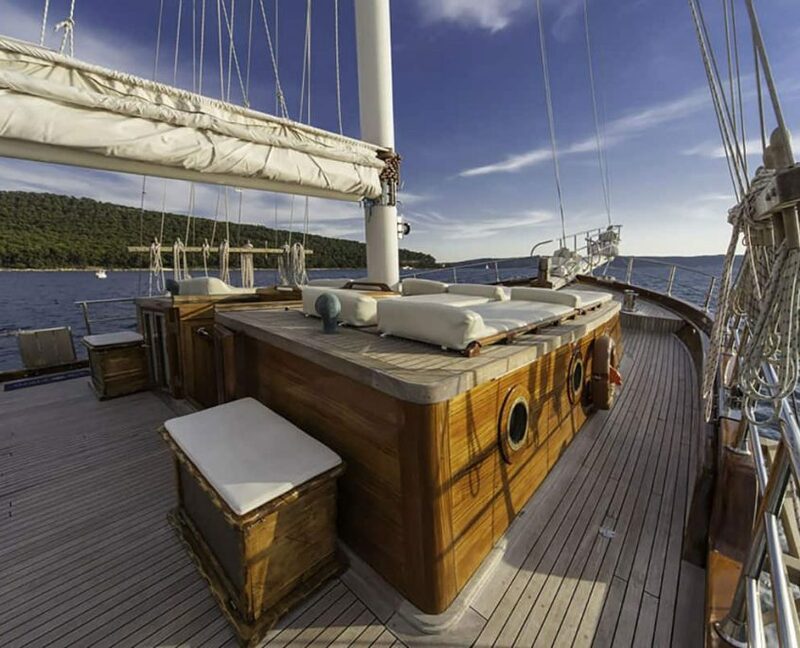 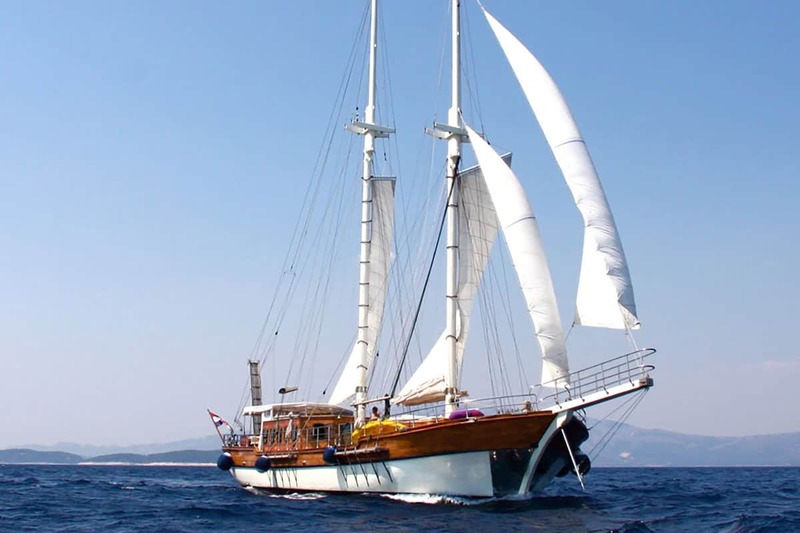 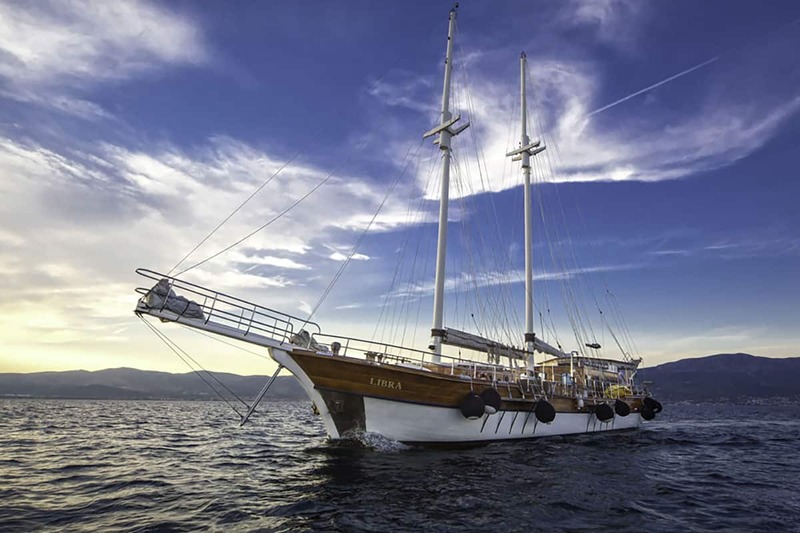 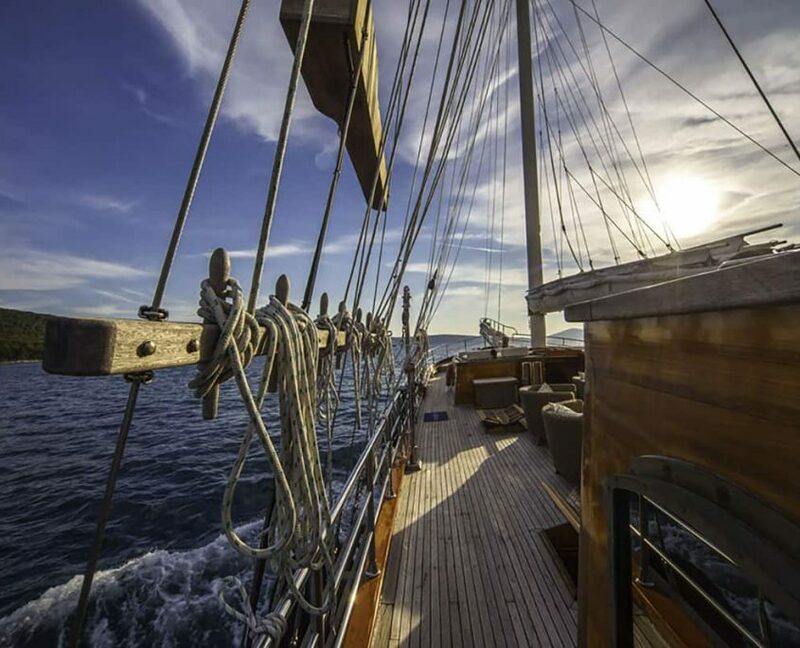 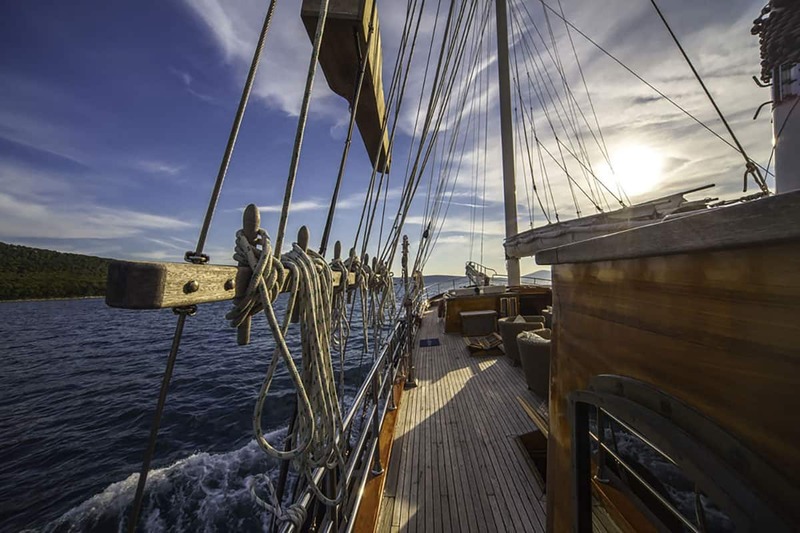 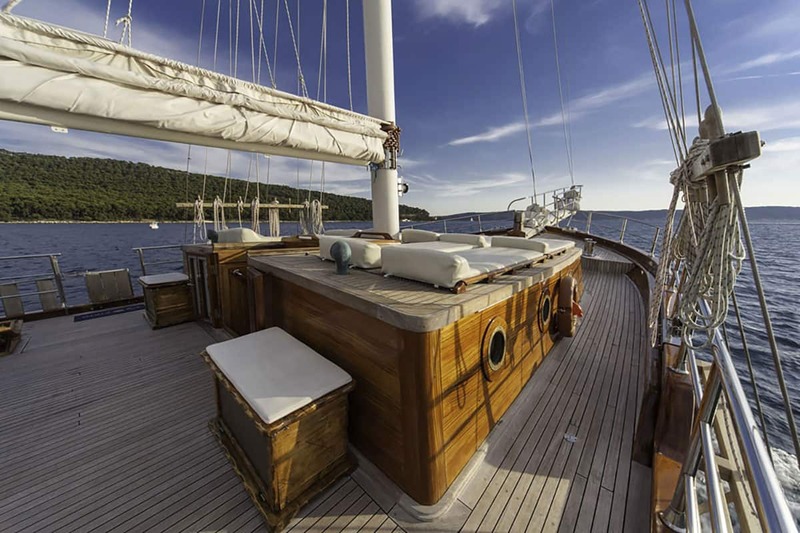 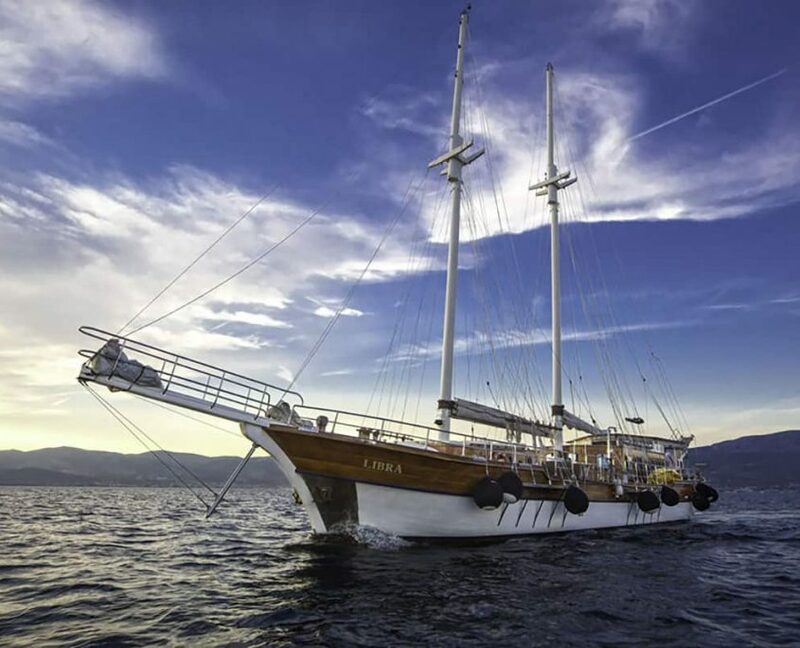 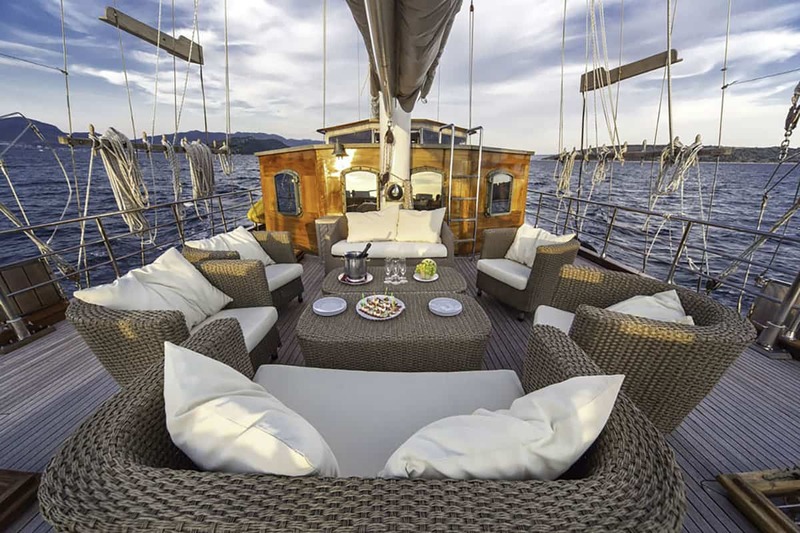 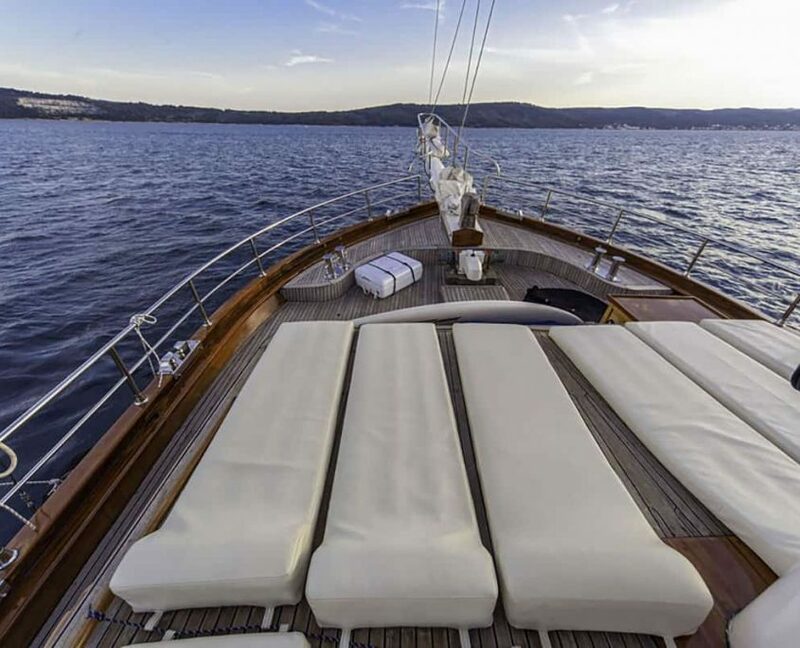 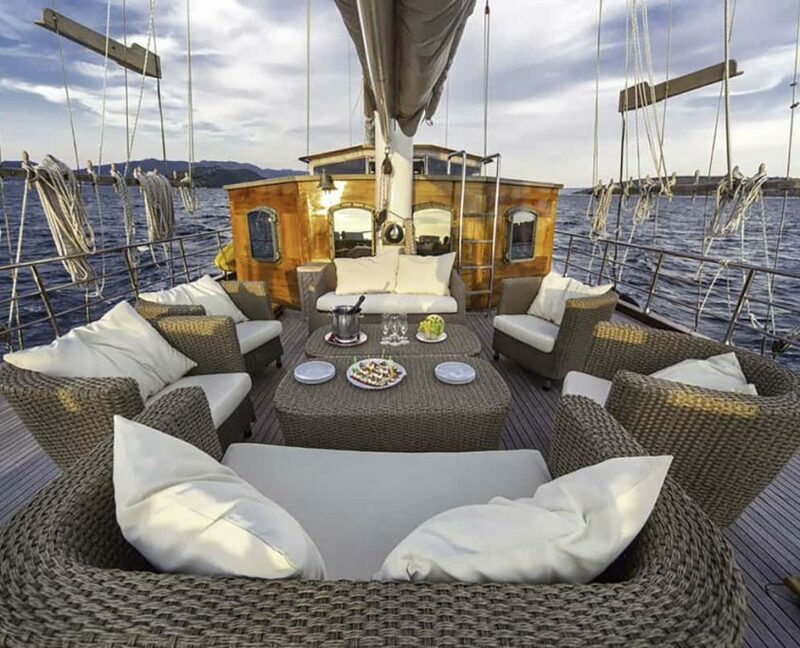 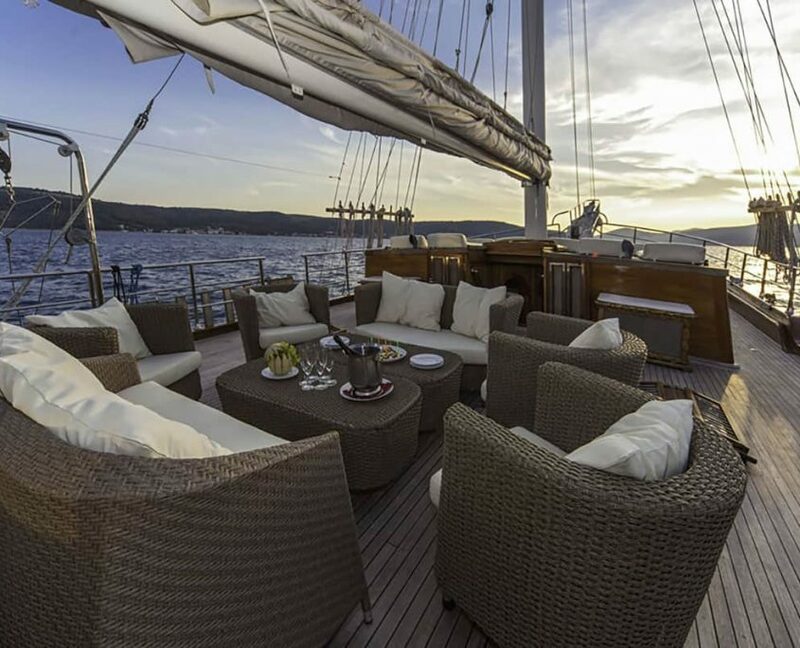 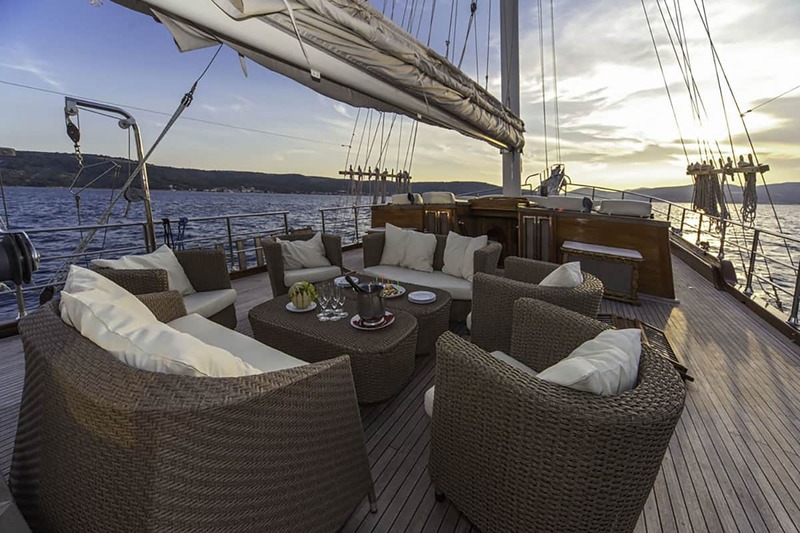 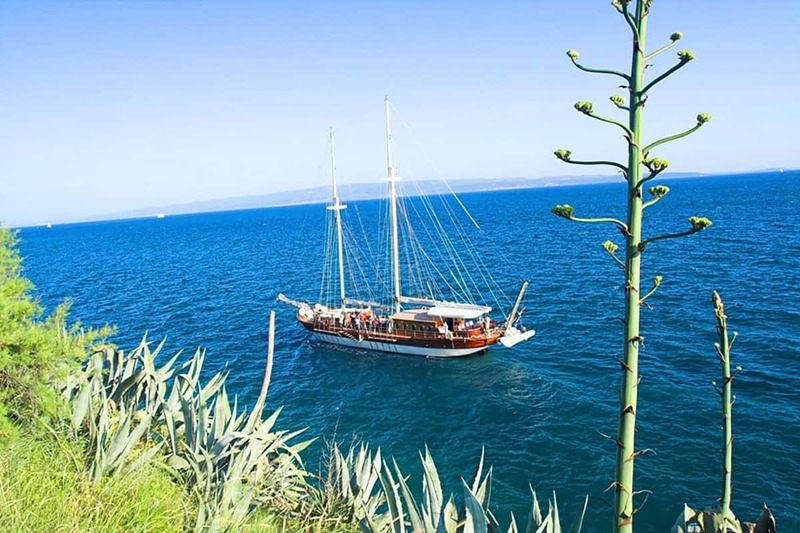 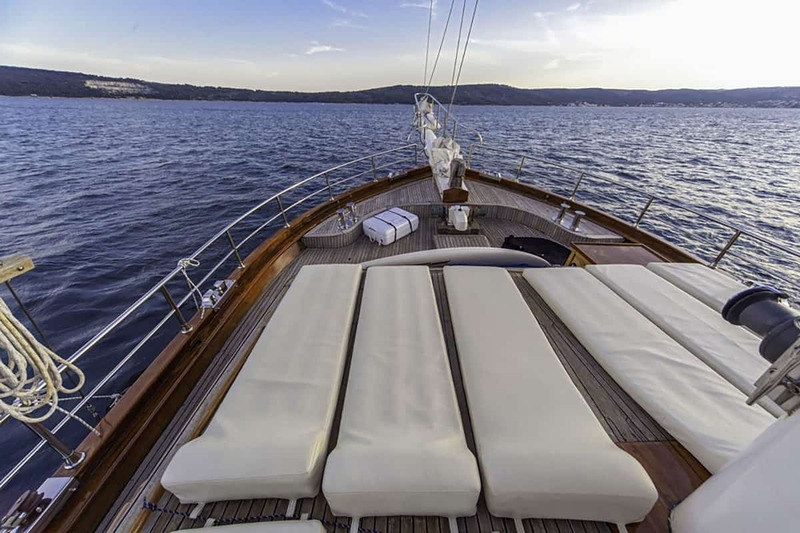 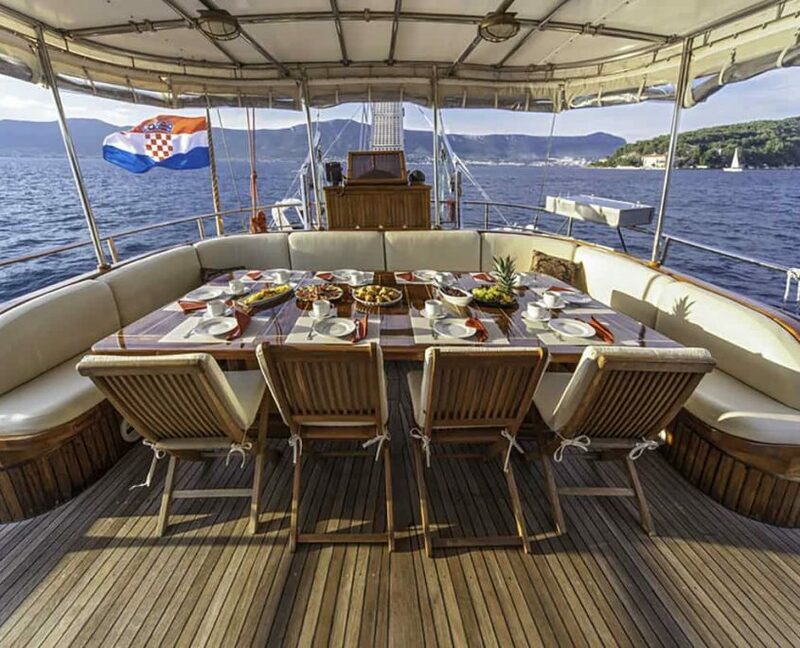 Gulet Libra is 34-meter luxury yacht available in Croatia. 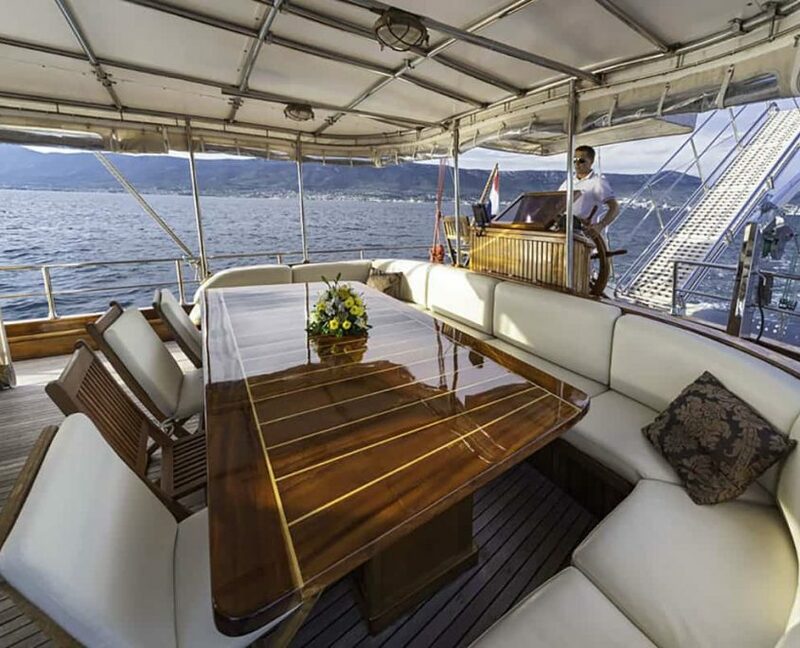 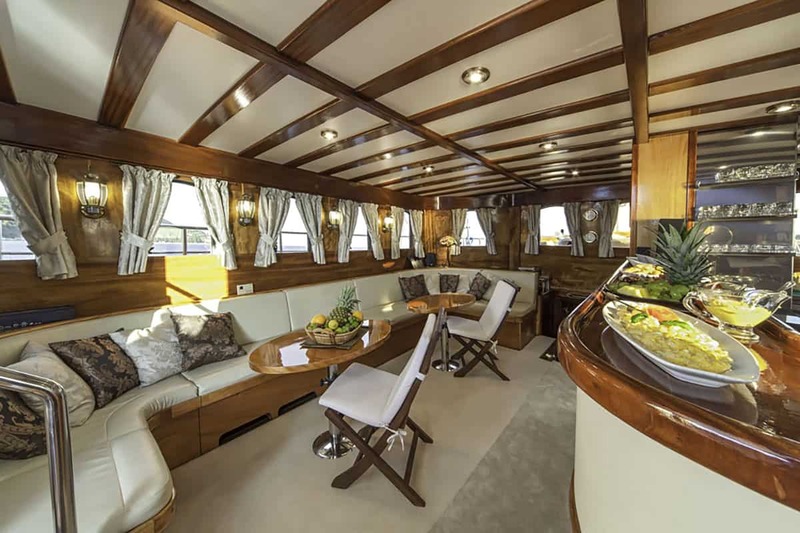 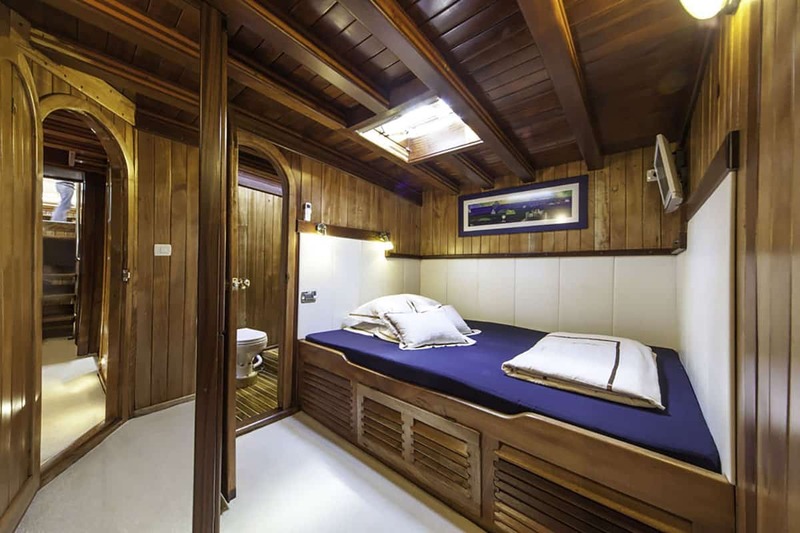 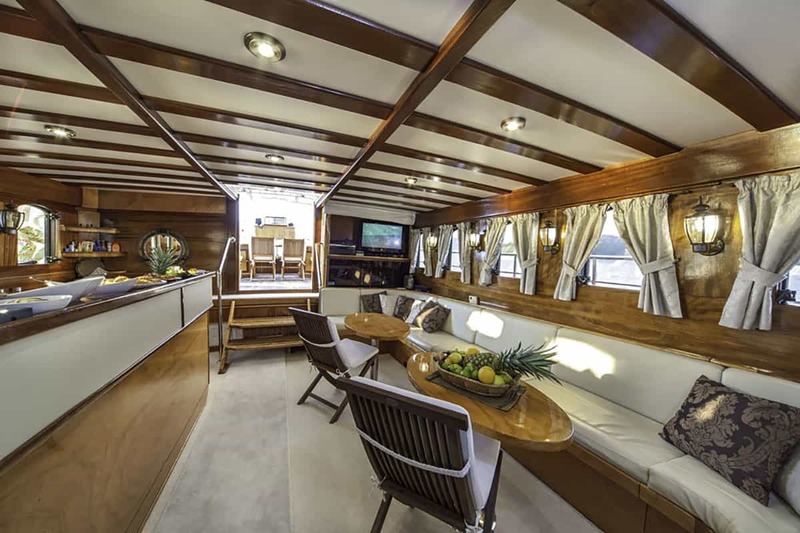 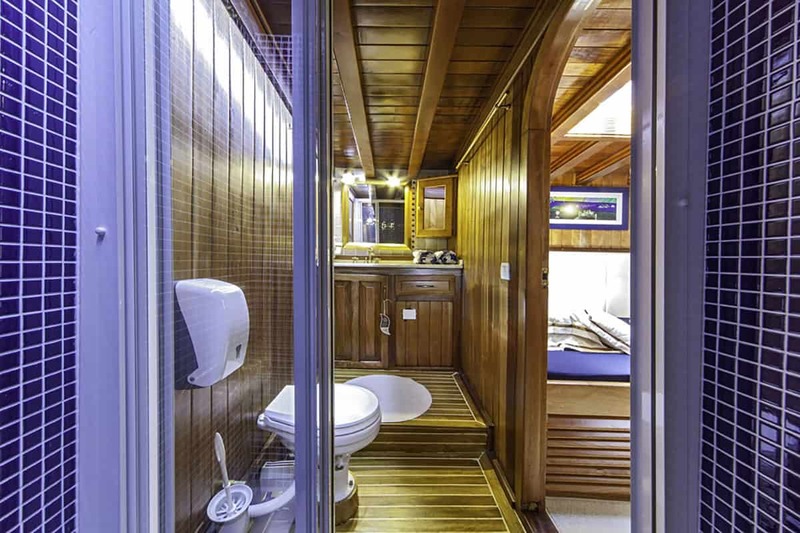 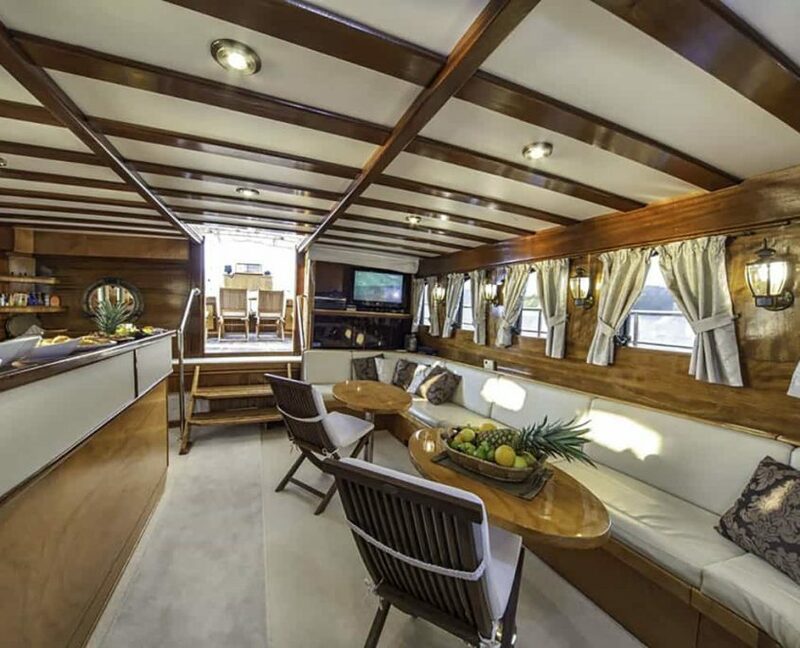 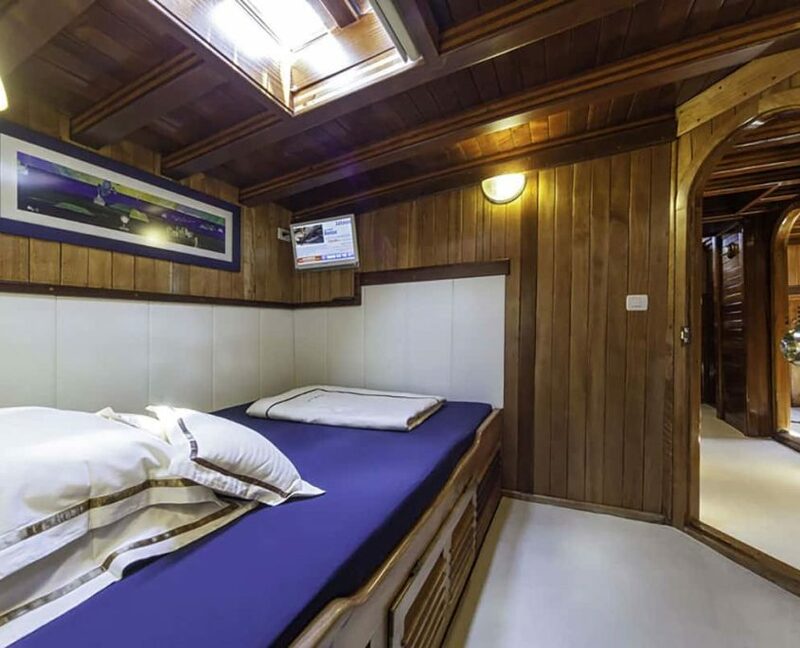 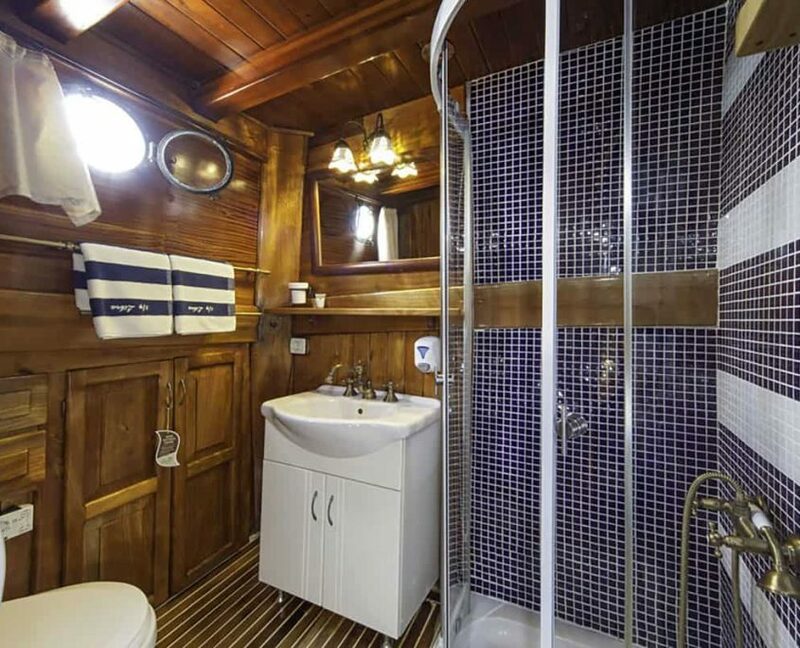 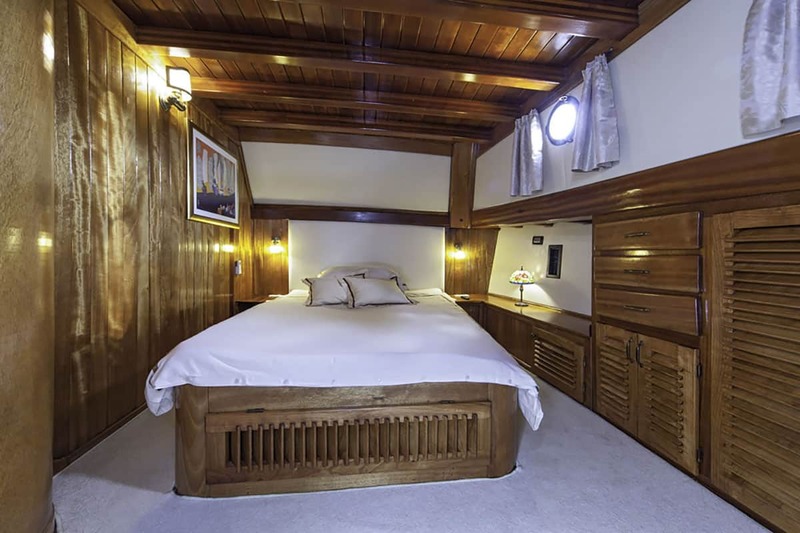 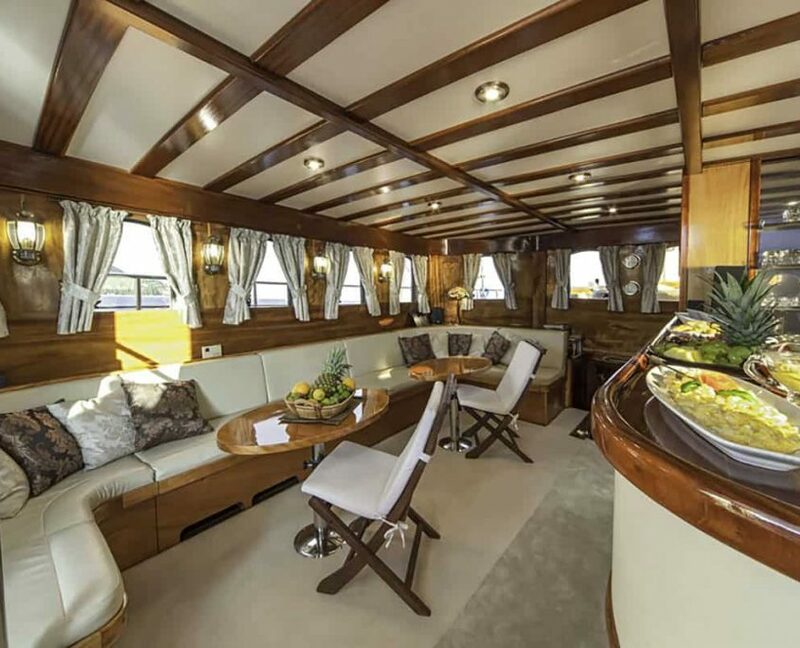 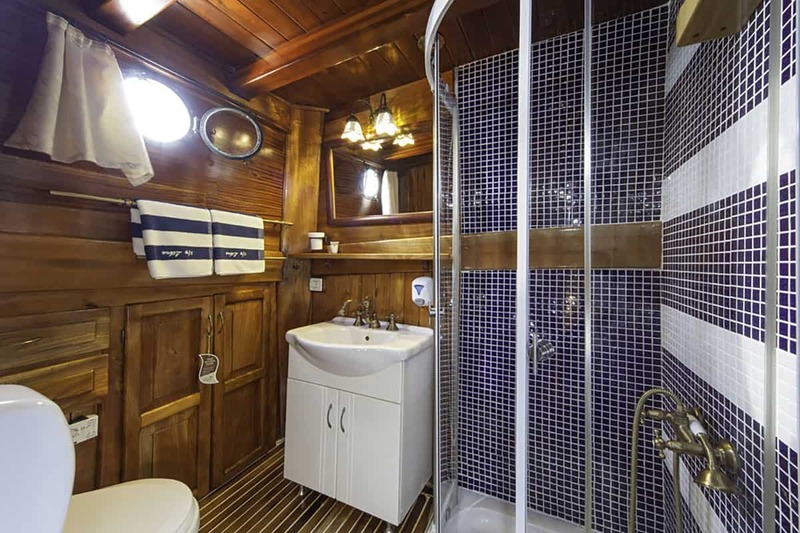 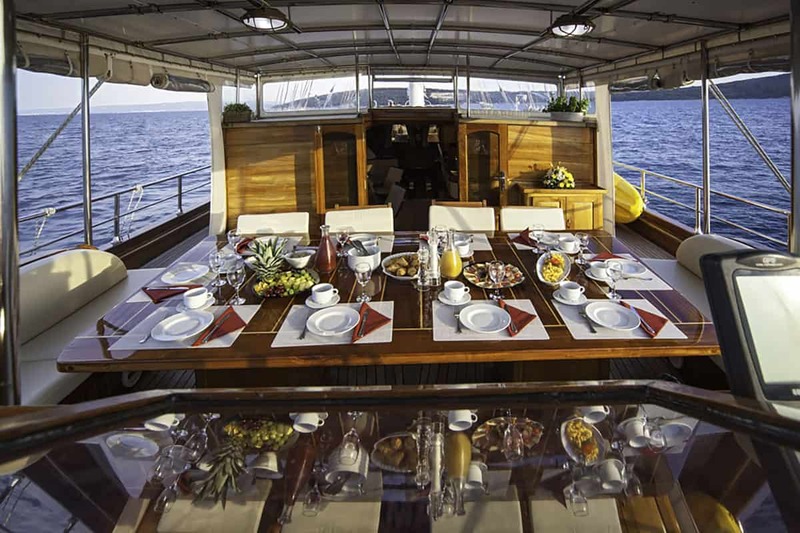 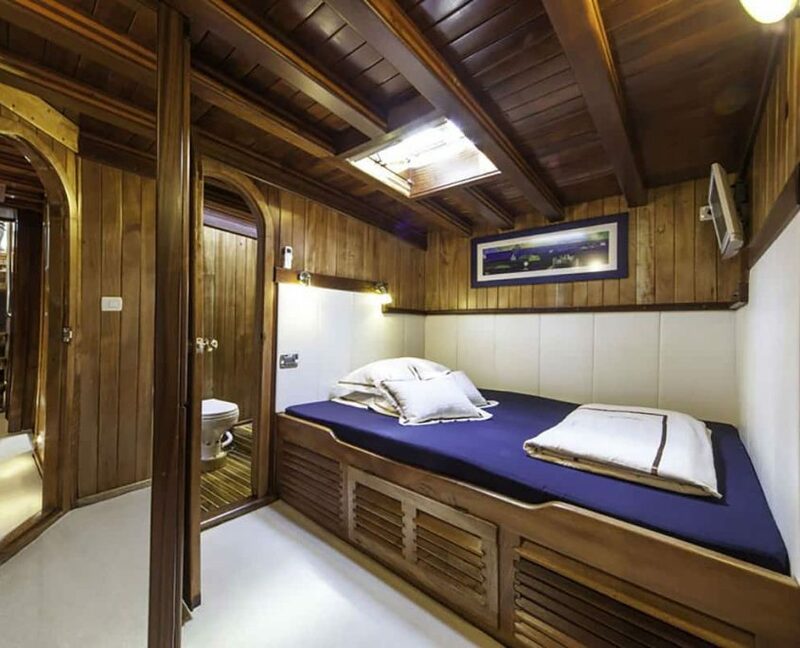 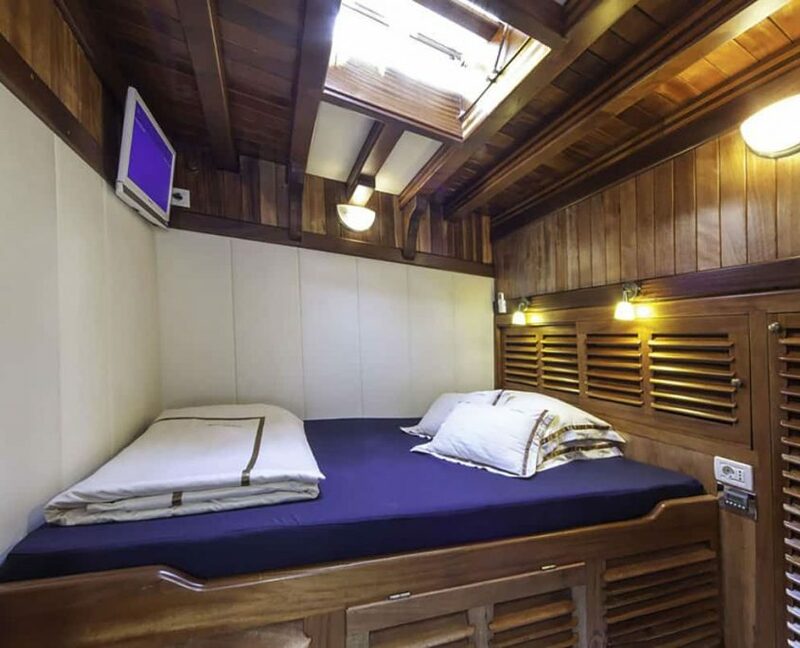 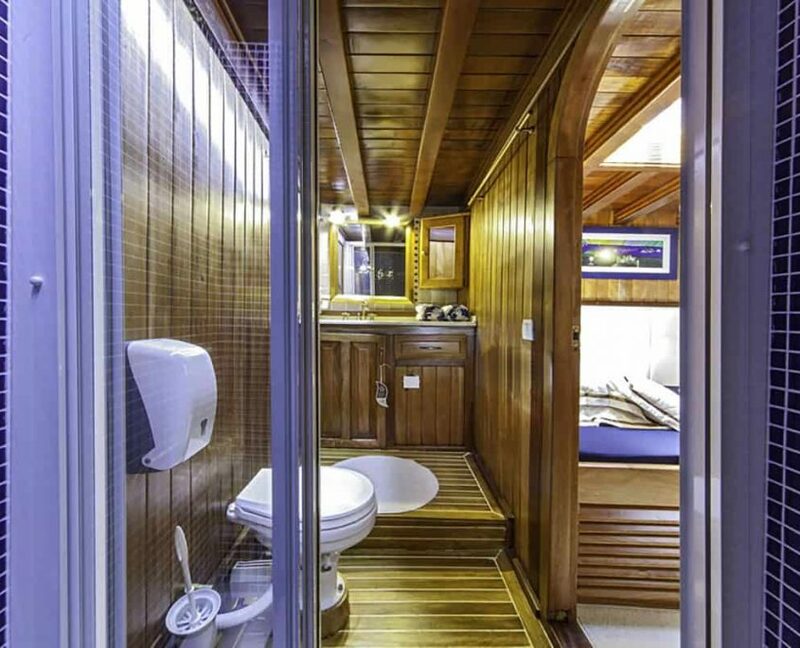 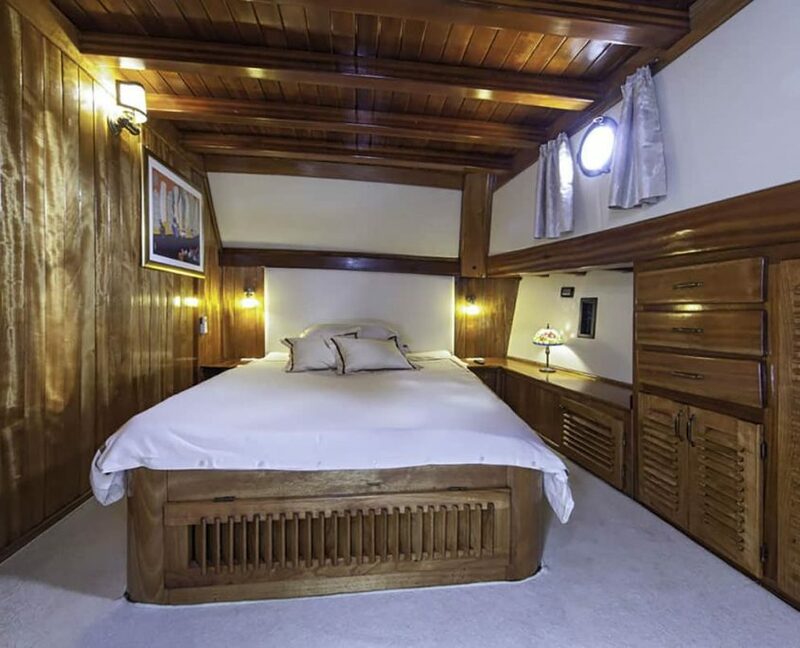 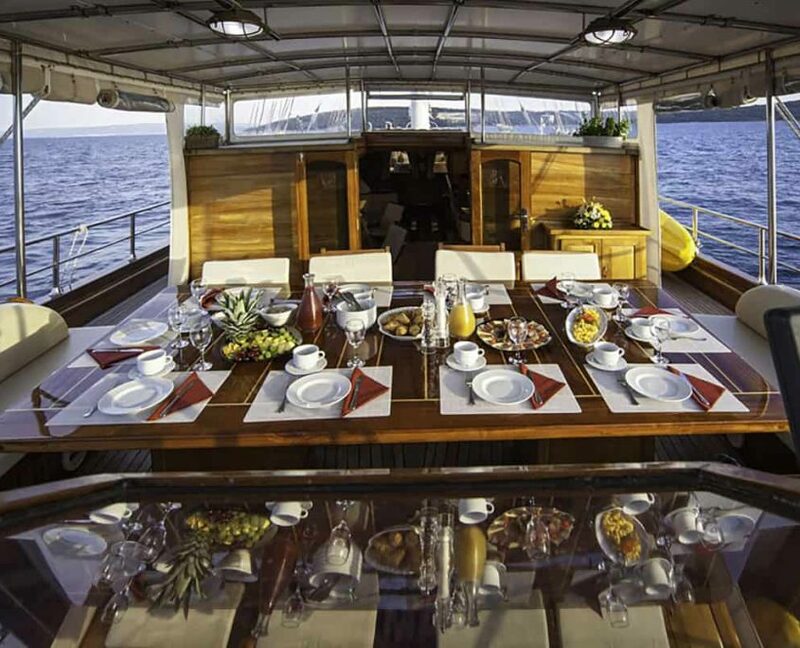 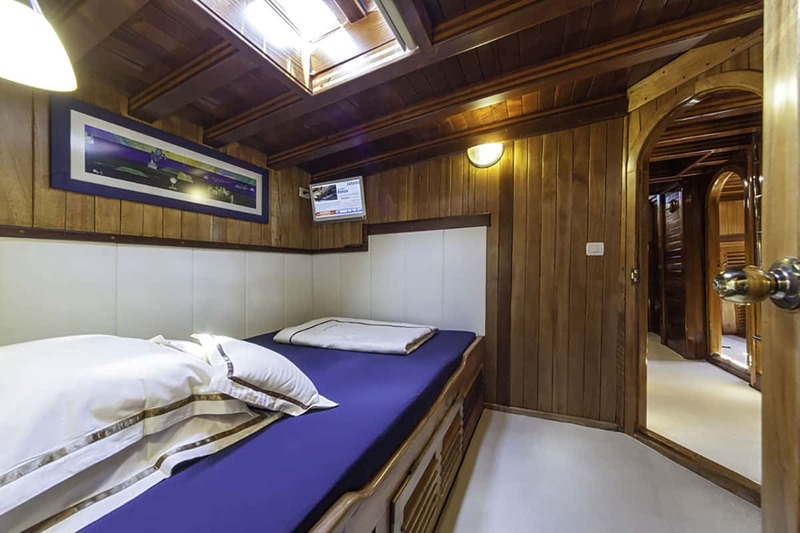 She is an excellent choice because of its expansive decks, luxurious interior, and modern facilities. 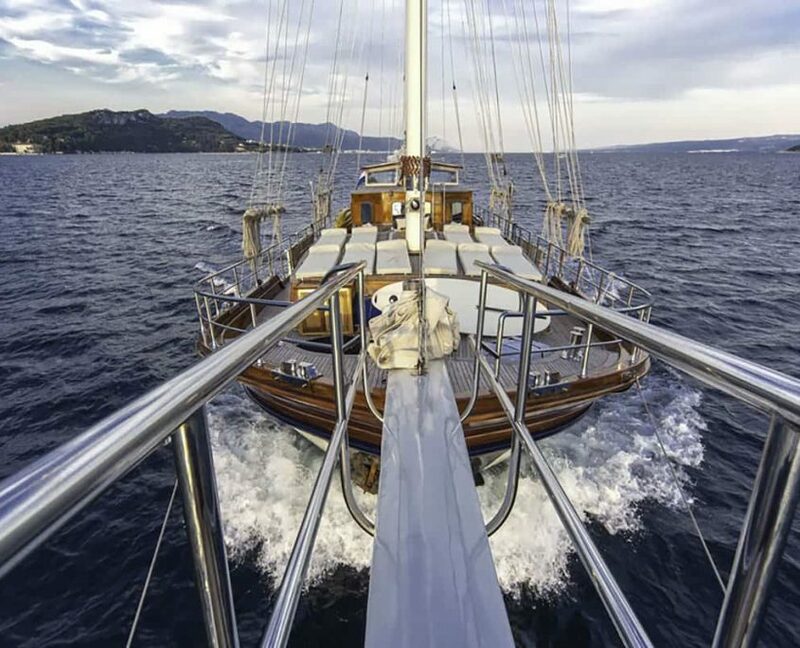 Libra is equipped with the newest navigation. 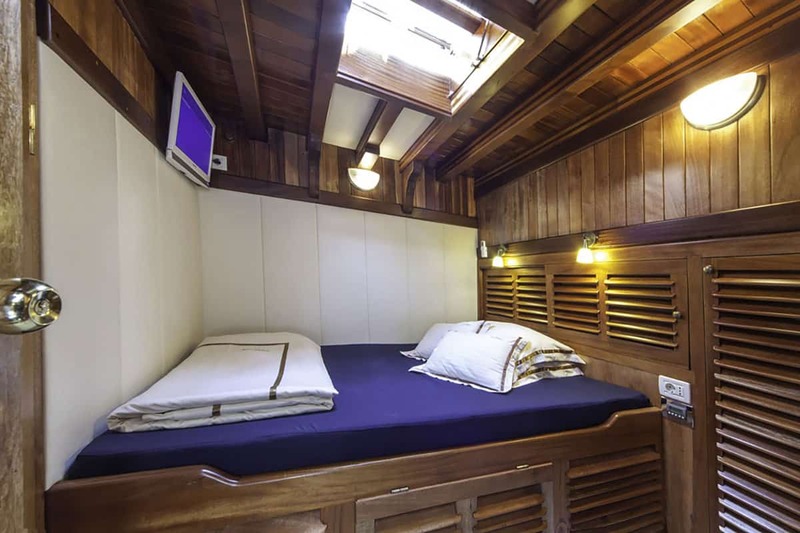 On board, there will be 4 crew members providing professional service.